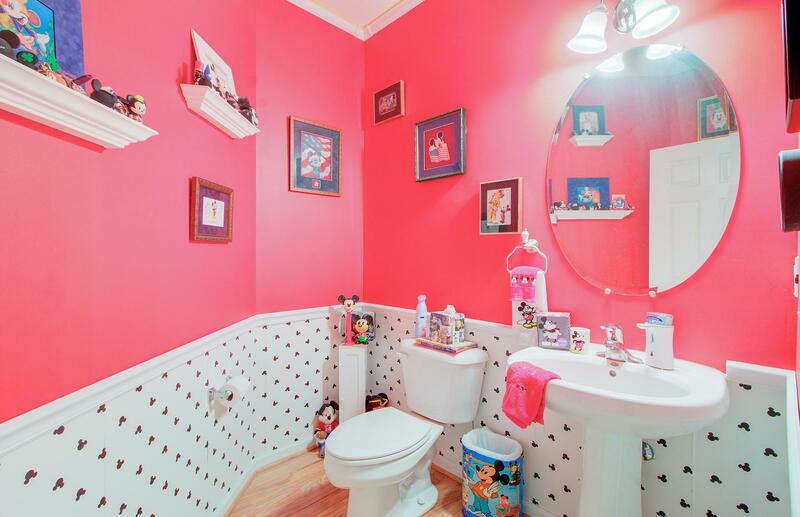 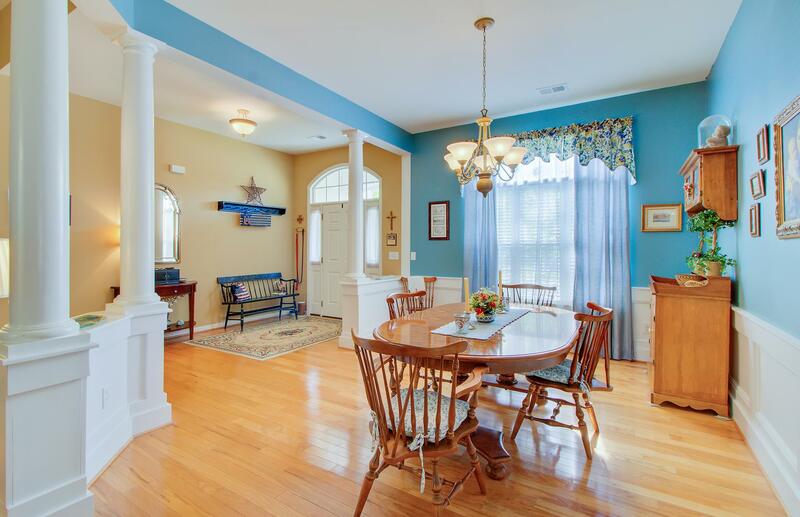 Remarks: This Amazing Ranch (with Frog) Home Located In Dorchester 2 Schools Has Your Name On It. 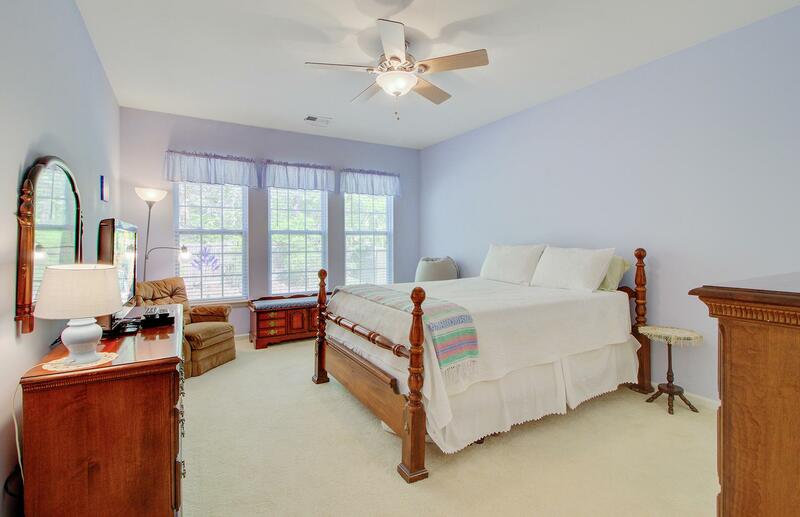 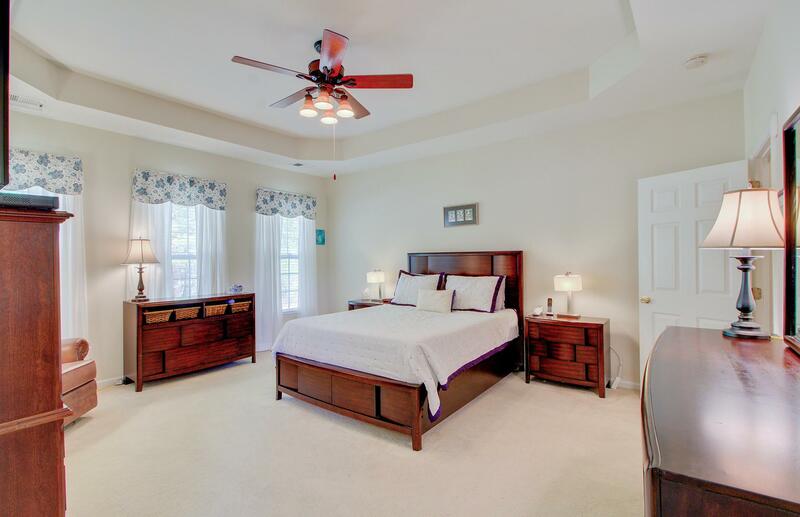 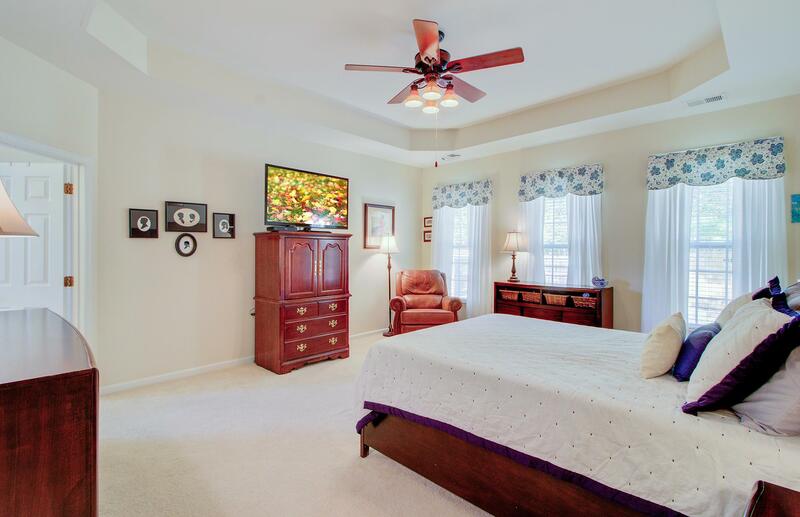 It Boasts 5 Spacious Bedrooms Of Which 3 Are Master Suites. 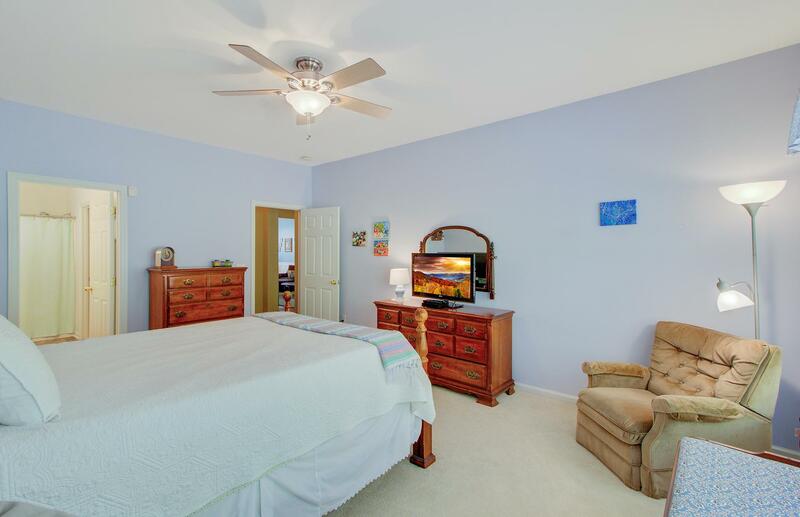 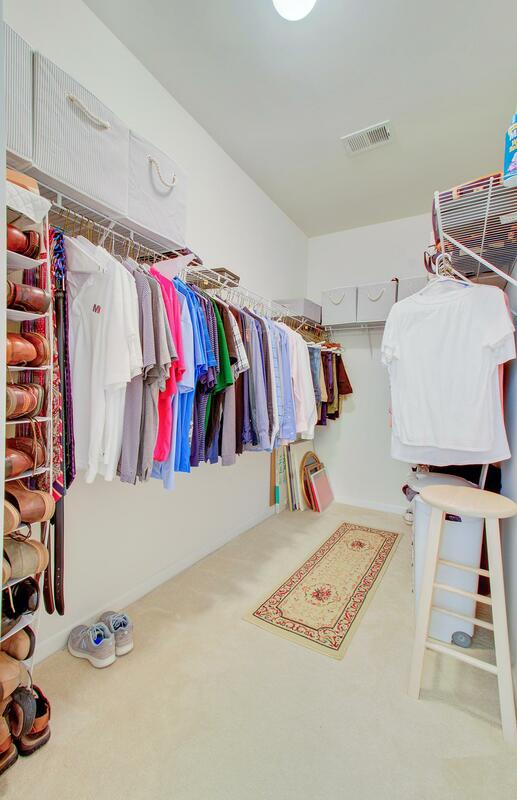 There Are Dual Master's Downstairs And The Large Frog Makes The 5th Suite As It Has Its Own Closet And Full Bathroom. 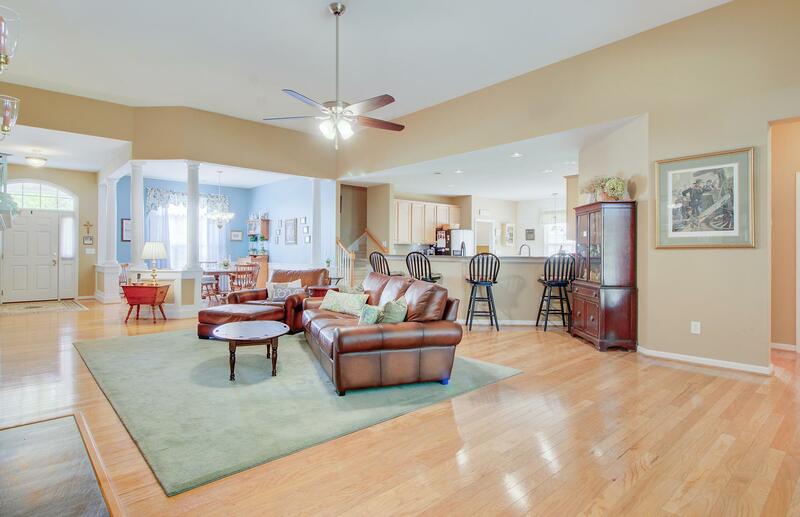 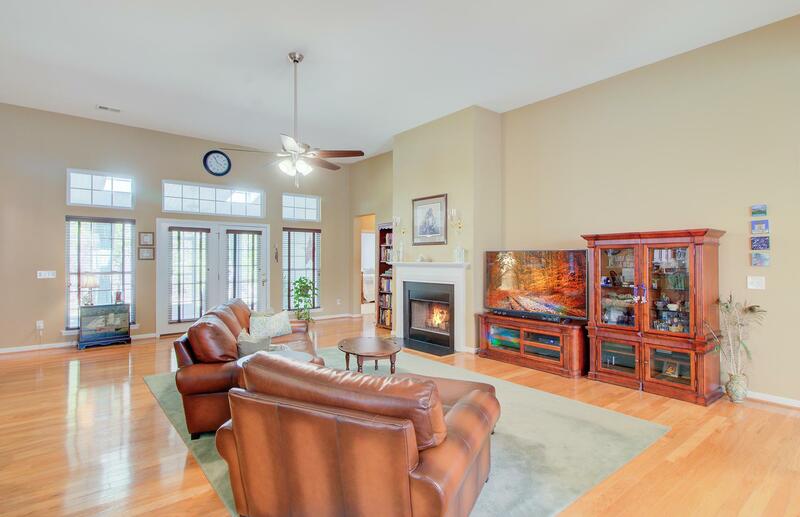 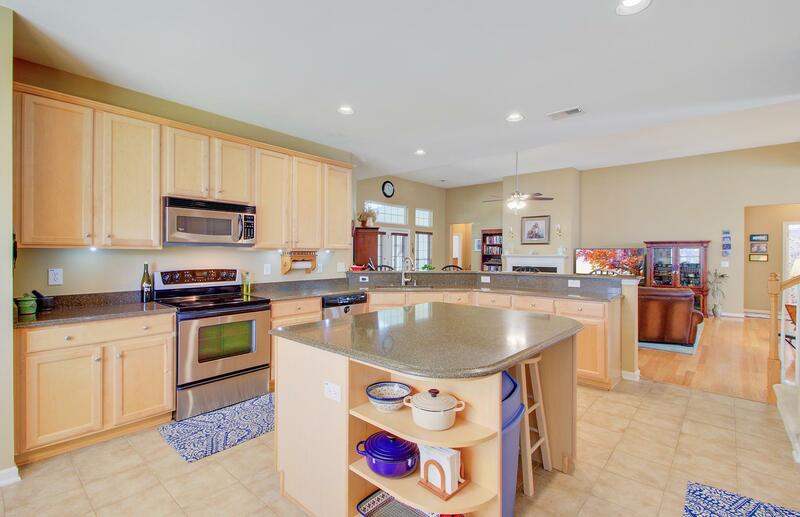 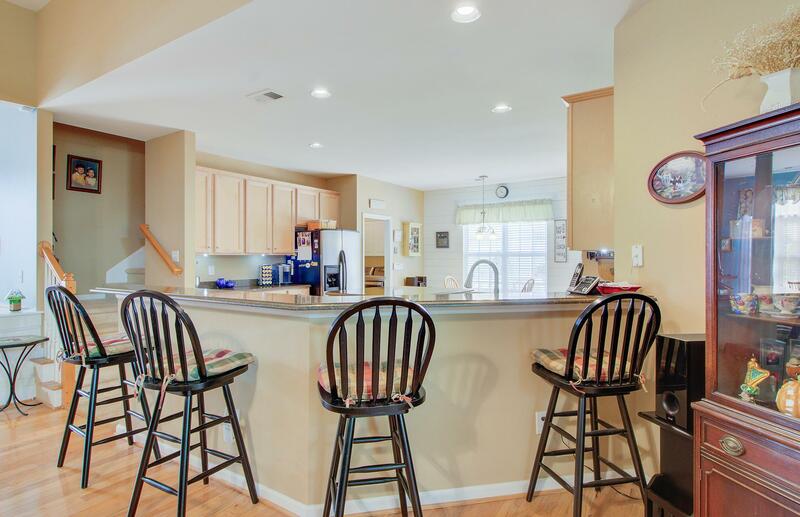 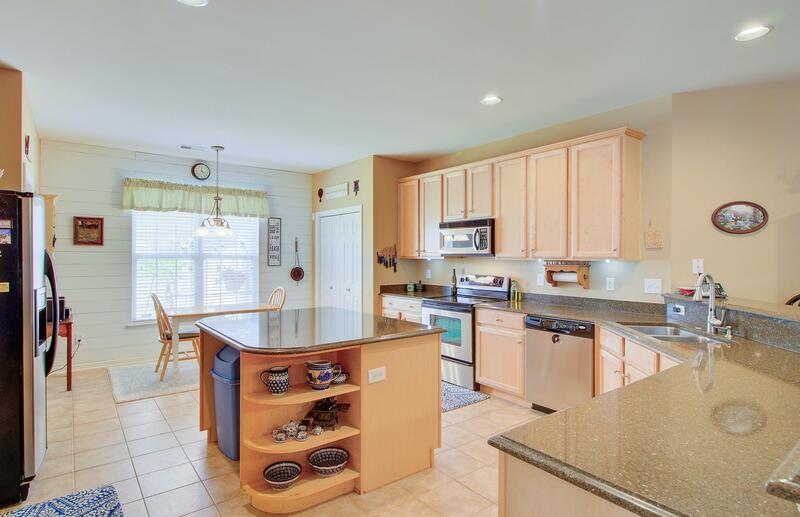 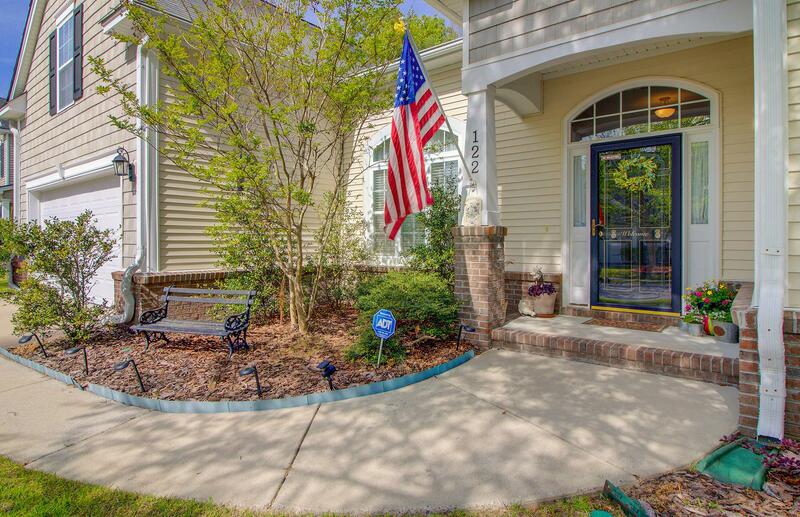 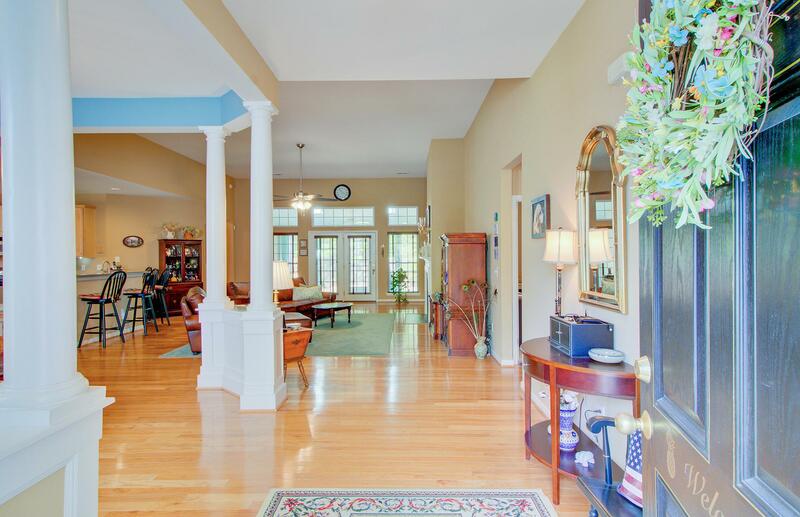 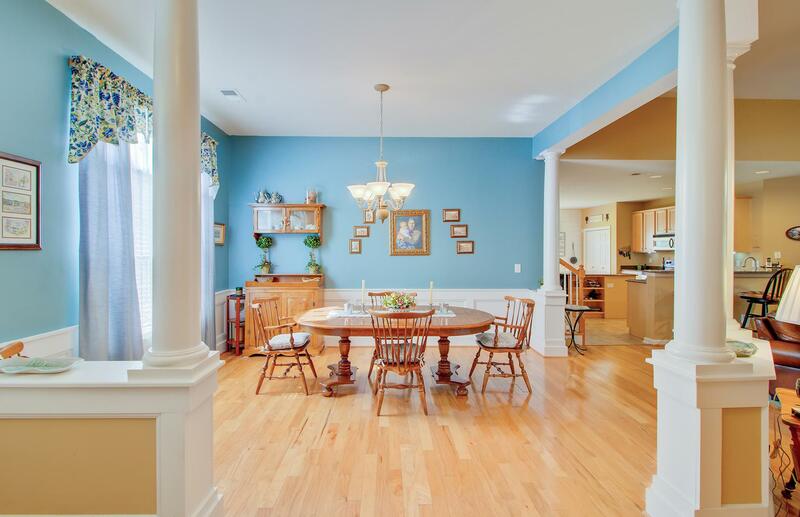 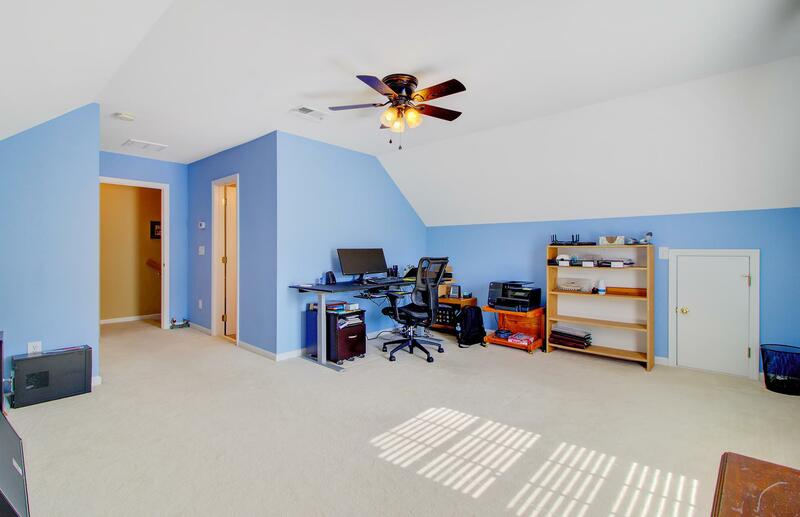 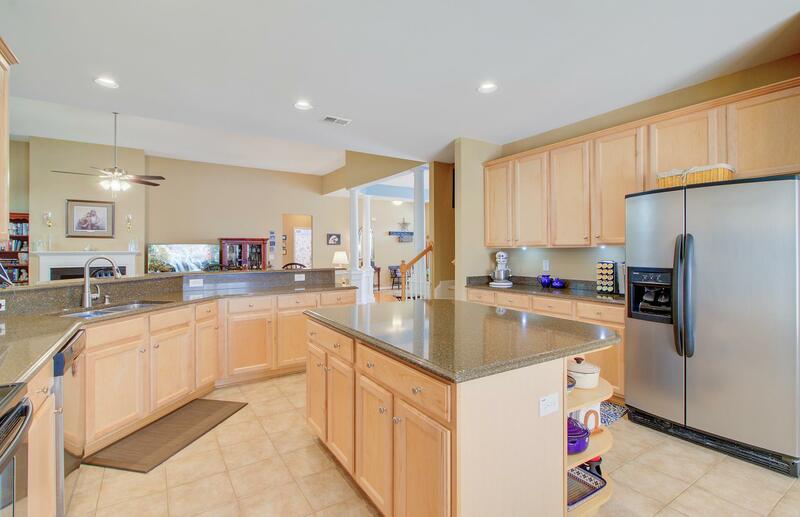 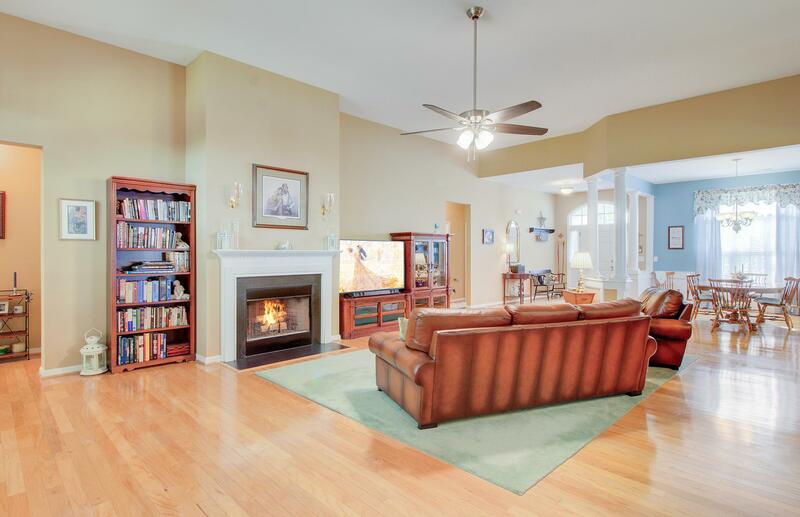 This Home Is Over 3,000sf And Boasts 12' Ceilings, Hardwood Floors, And An Open Living Concept. 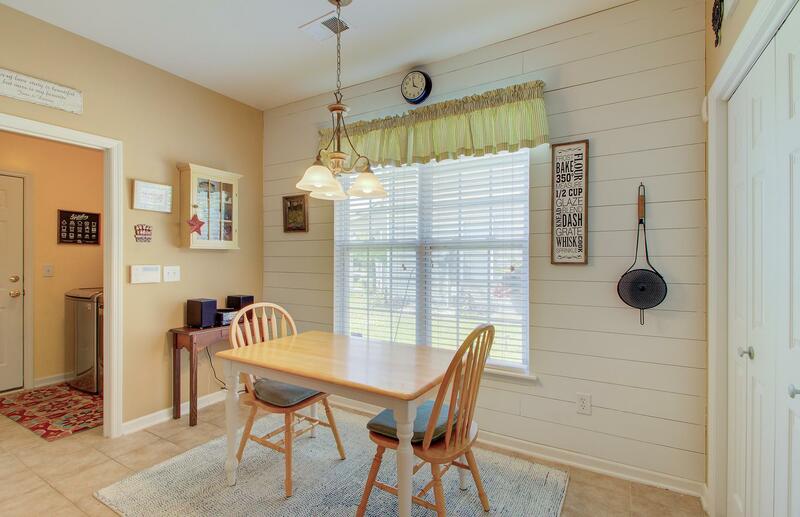 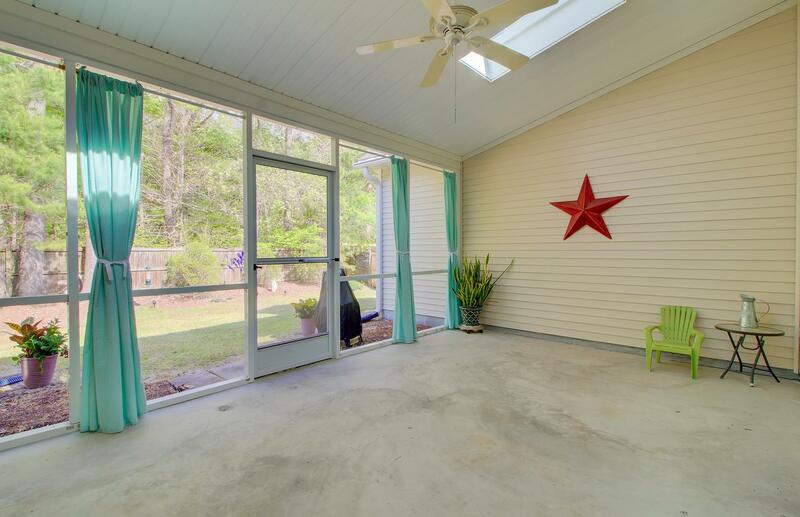 You Can Enjoy The Wood-burning Fireplace On Those Cool Nights Or Your Sweet Tea On The Back, Private Screened-in Porch With Skylights. 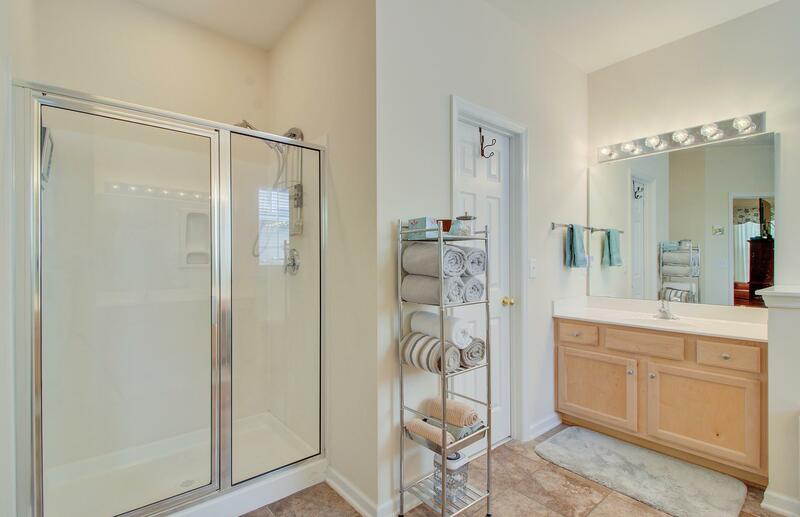 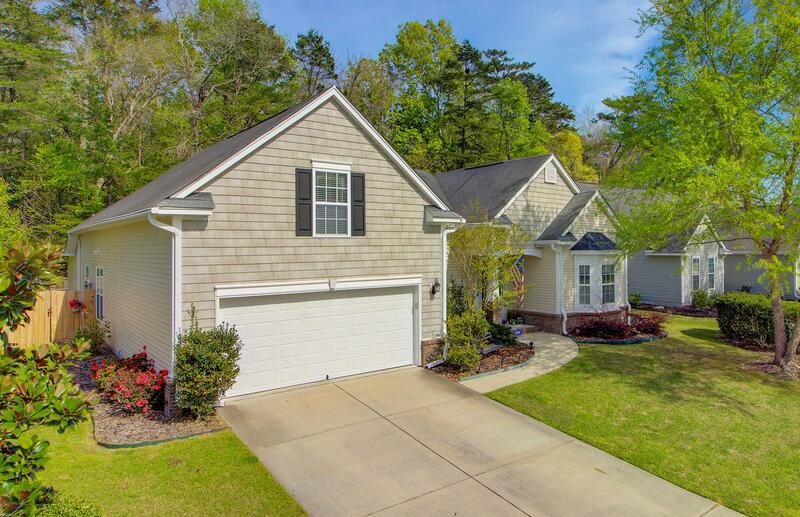 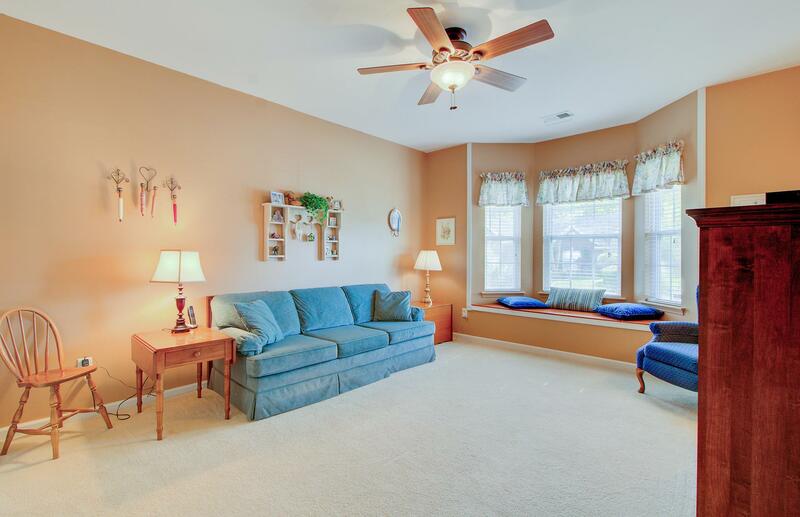 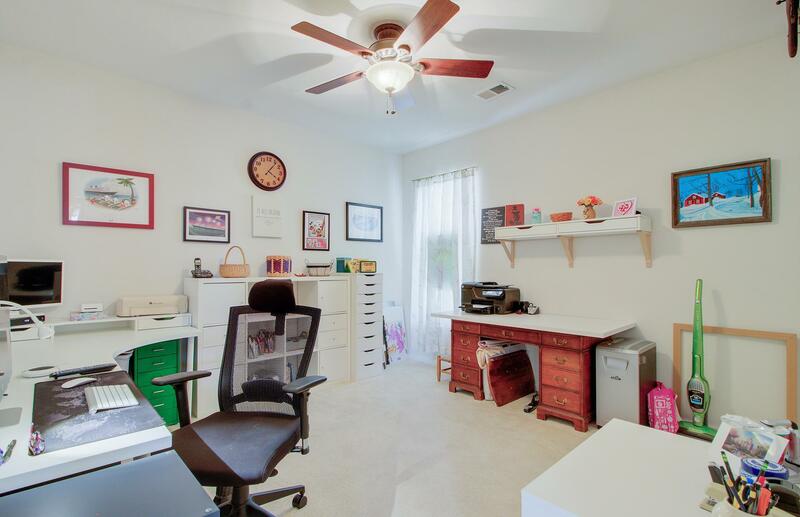 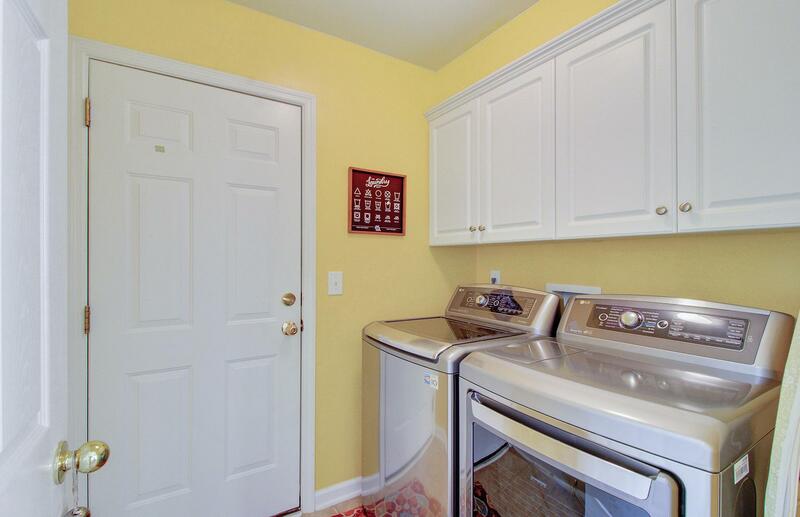 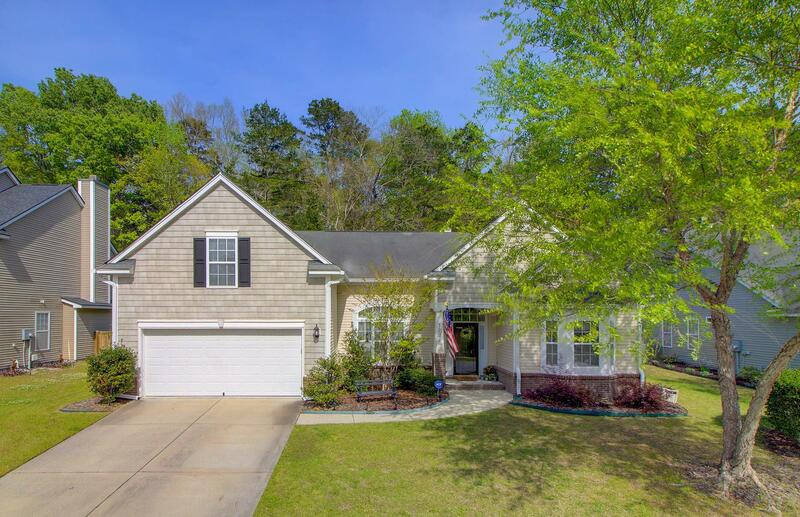 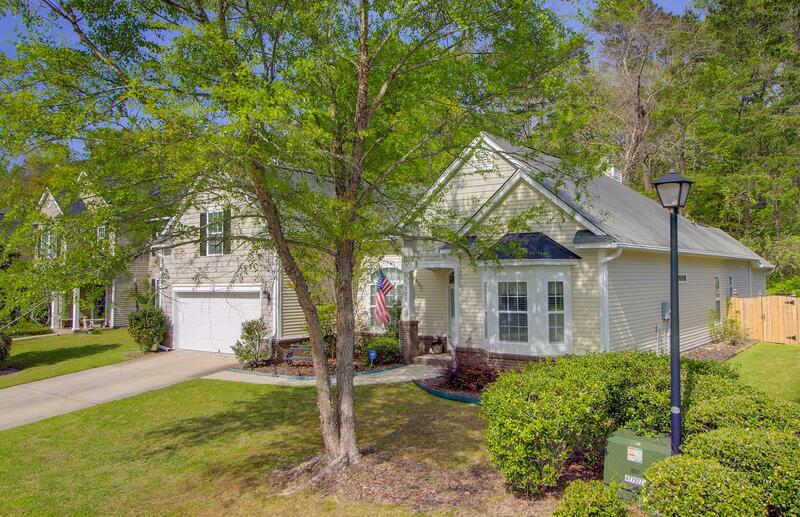 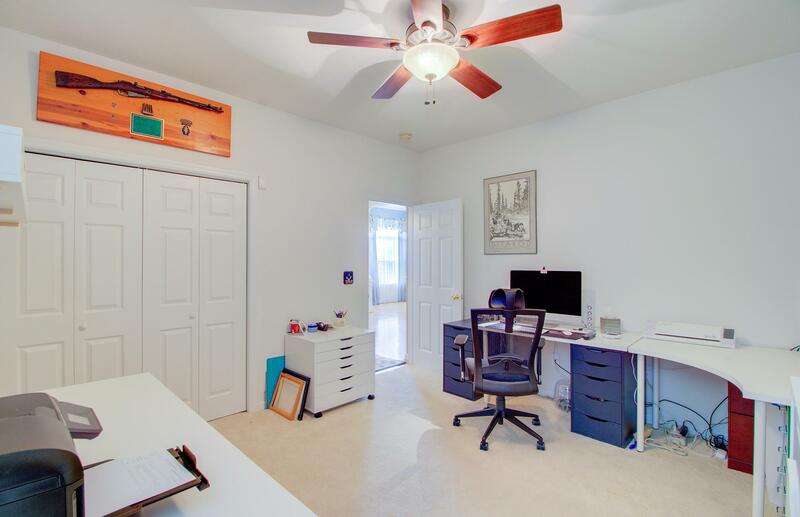 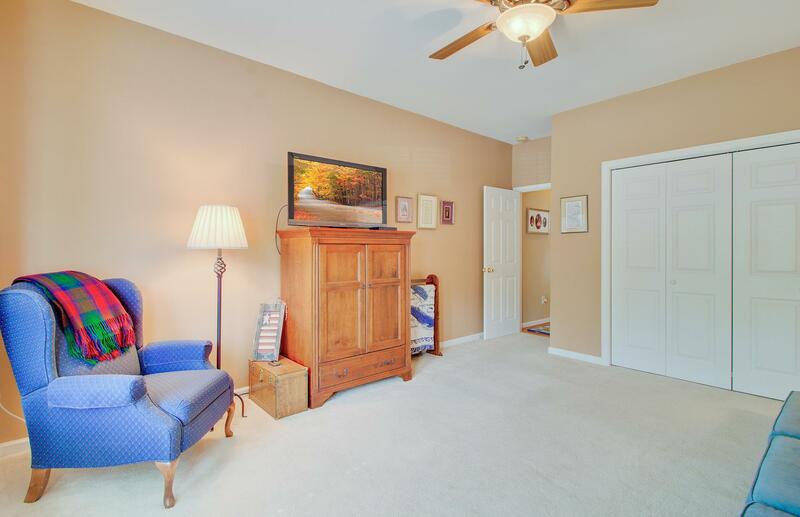 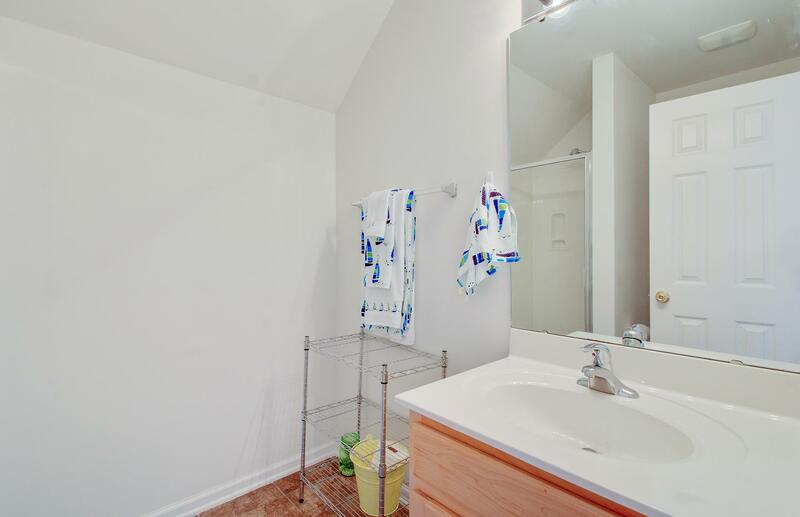 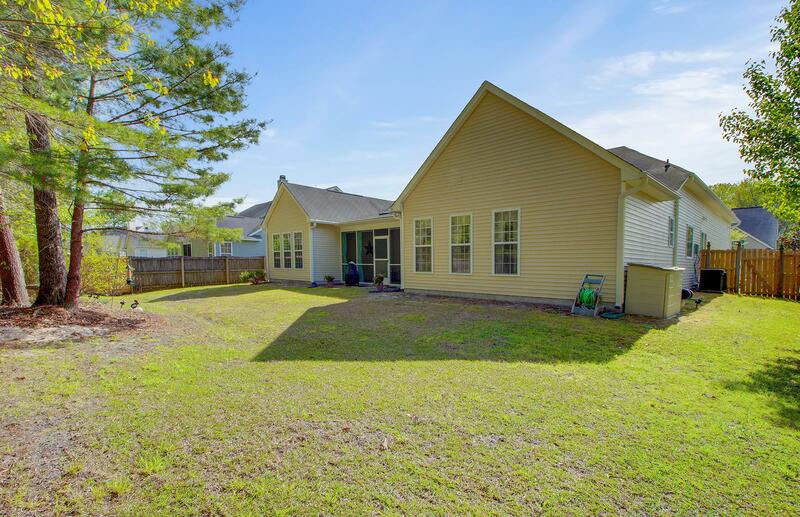 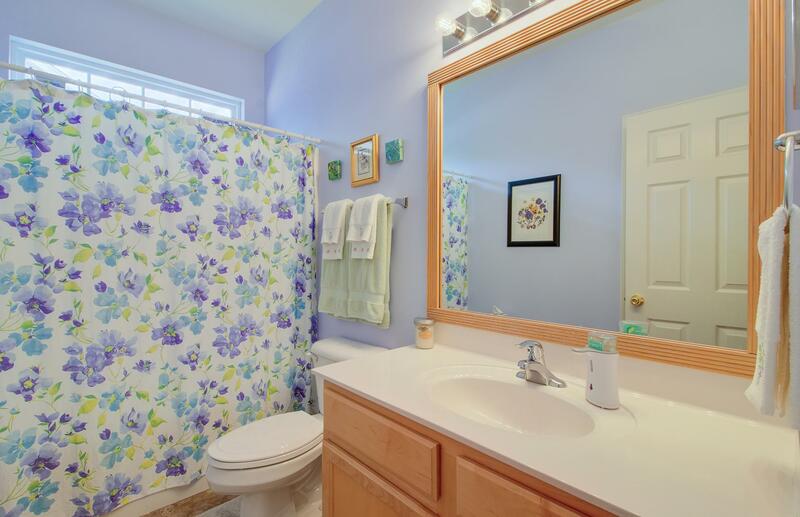 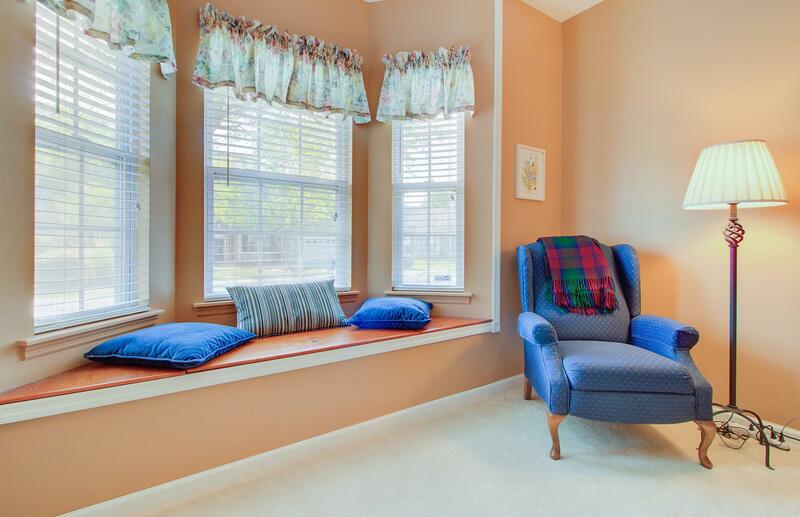 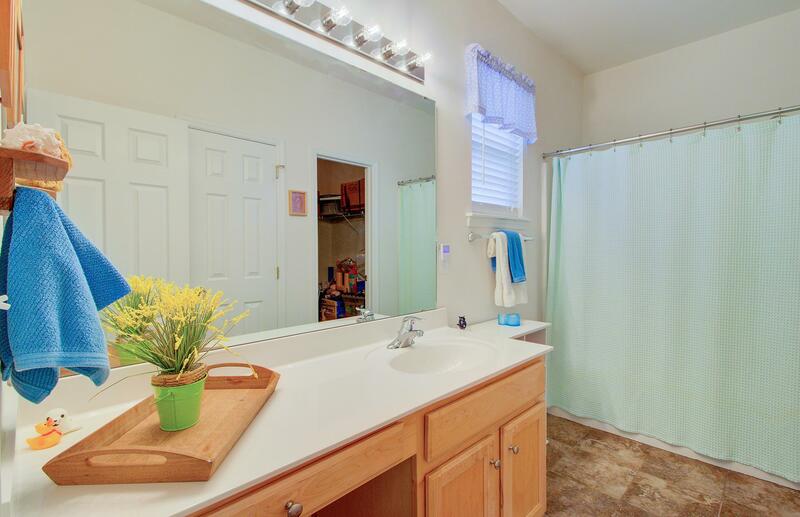 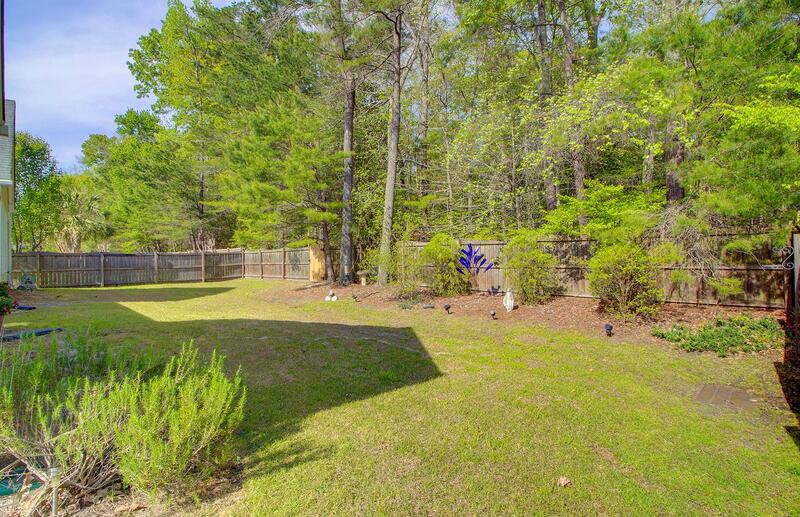 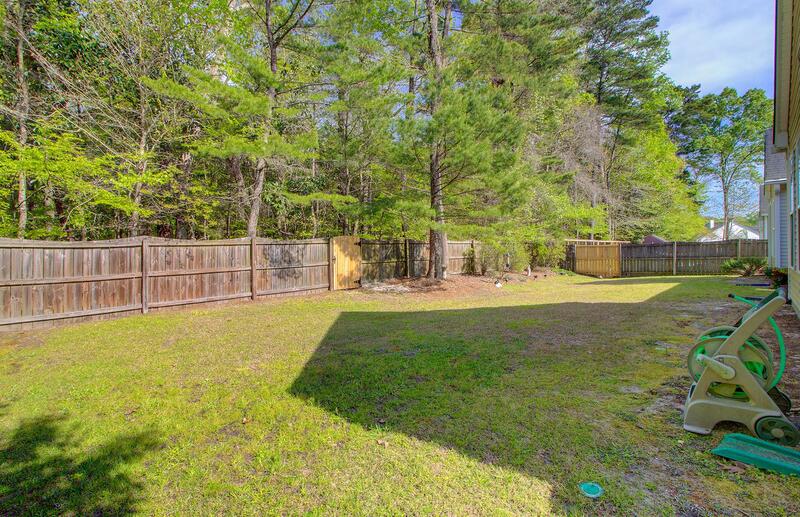 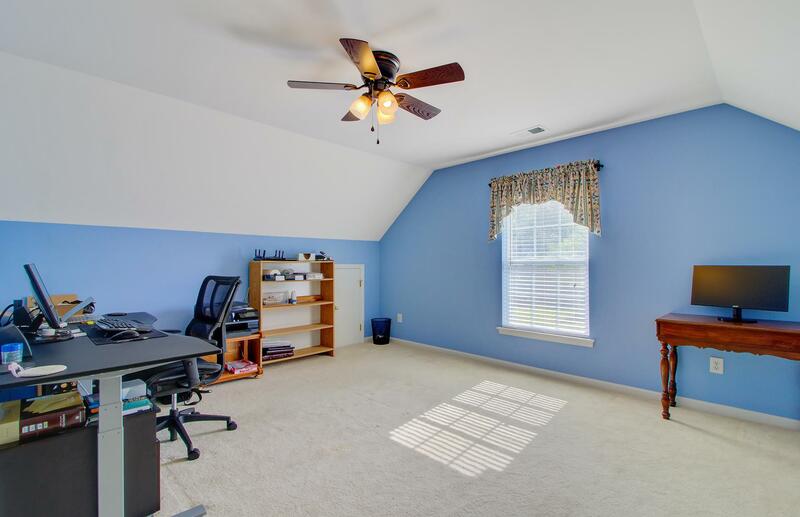 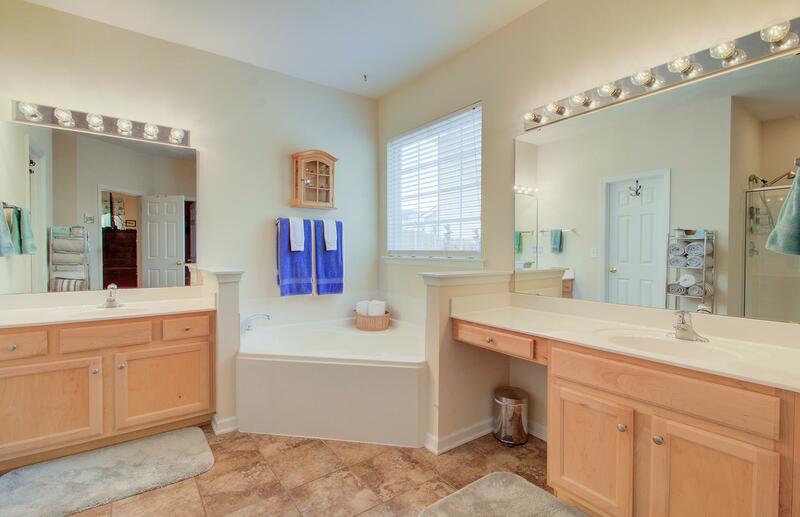 The Back Yard Is Wooded Behind It Which Provides You The Privacy You Desire. 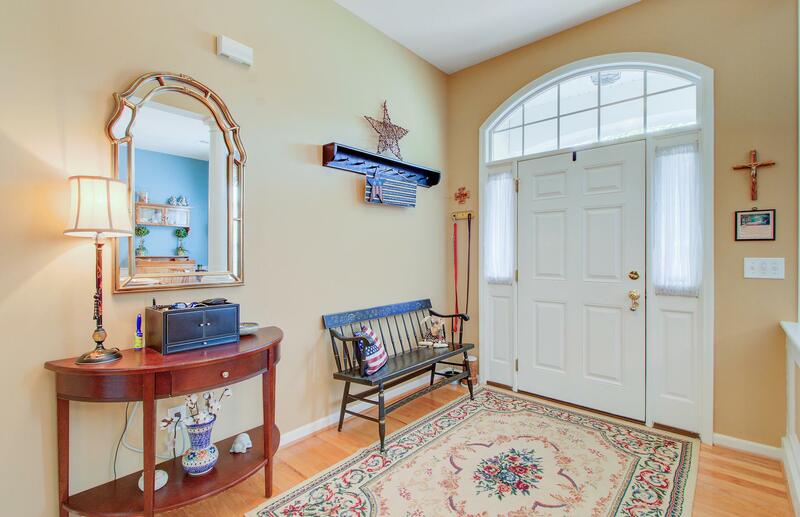 The Location Of This Home Is Superb With Dorchester 2 Schools, Close To Shops, Restaurants And Major Roads. 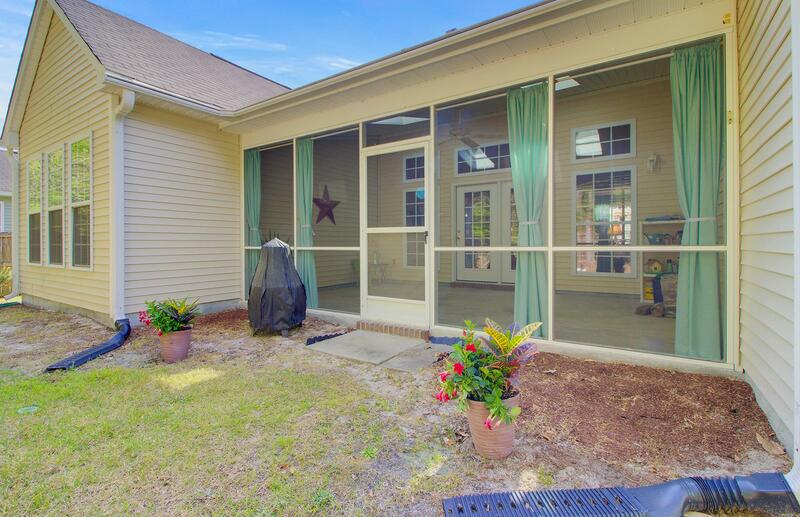 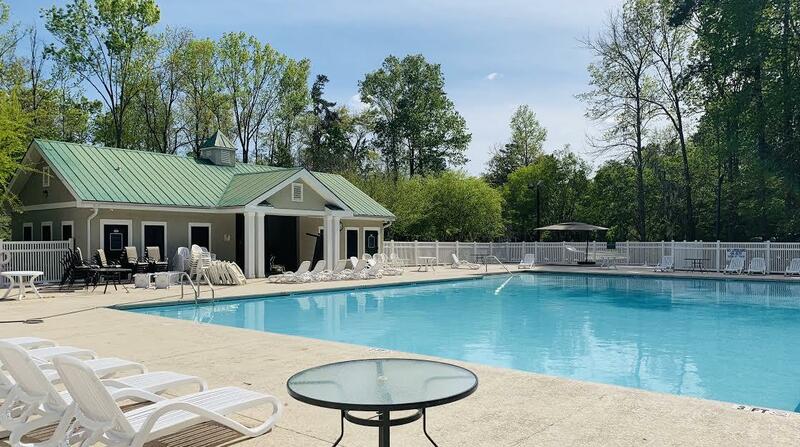 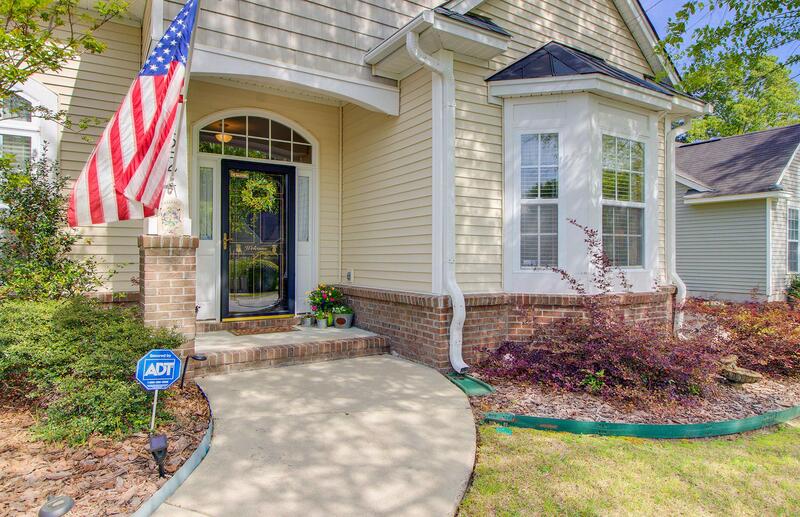 You Can Be In Historic Summerville In Just A Brief 5-minute Drive.